Transport operations specialists help keep the wheels of business running smoothly. They areemployed by transport companies to plan, direct and coordinate operations. Excellent organizational and problem solving abilities are essential for this job, as it incorporates administrative, managerial and logistical skills. A transport operations specialist is often responsible for other people’s safety and well-being and must, therefore, be familiar with federal, municipal and state legislation governing vehicle safety and maintenance. Transport operations specialists can work in a variety of fields, including commercial and public transportation. 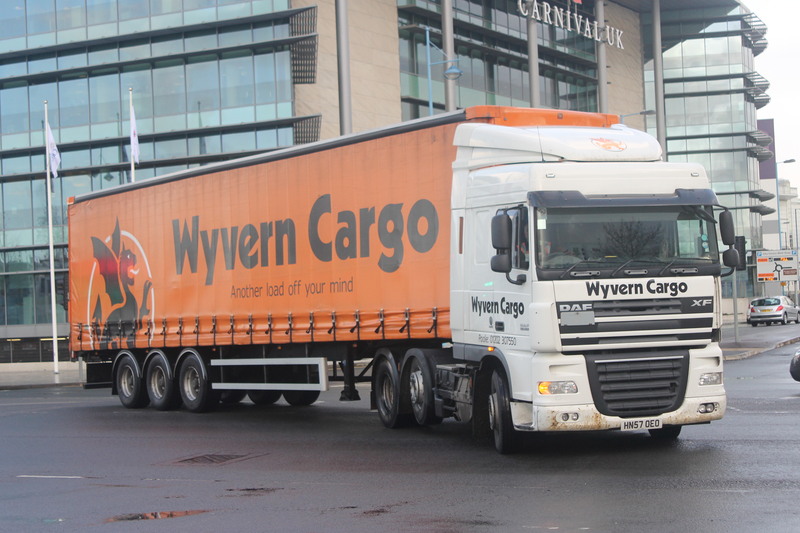 Someone working in the field of private transport might coordinate timetables, ensuring that cargos are delivered on time and constantly investigating ways to increase efficiency. The transport operations specialist must be well-organized and prepared to react to unforeseen circumstances. In the morning, the specialist reviews the cargos scheduled for the day, then plans transport routes, calculates costs to ensure operations adhere to budgets, and looks for ways to cut costs and increase profits. It’s also the transport operations specialist’s responsibility to ensure that all planned operations comply with health and safety laws. This can be especially tricky depending on the type of cargo delivered. For example, if the cargo delivered belongs to a food supply company, the transport operations specialist must make sure that the food will be stored at the correct temperature by the right equipment while it’s being transported. Throughout the day, the specialist will receive updates from drivers, which may or may not affect planning. In some cases, the specialist will need to assist the driver by providing a secondary route or other information. Transport operations specialists must be flexible, diplomatic and work well under pressure. Dealing with customer complaints is a crucial part of the job. This includes conducting investigations into late shipments or disputes over broken or damaged goods. Other duties, including working closely with carriers and suppliers and interacting with managers to implement new policies and procedures, require effective people skills. Training in relevant subjects like transport operations training, business, commercial law, industrial management, dispatcher training or business administration can be very helpful for this type of career.It can also be beneficial to gain relevant work experience in the daily operations of transport fleets, including storage and shipments. If you’re interested in auto careers, the right training can give you the practical experience and knowledge you need to succeed.